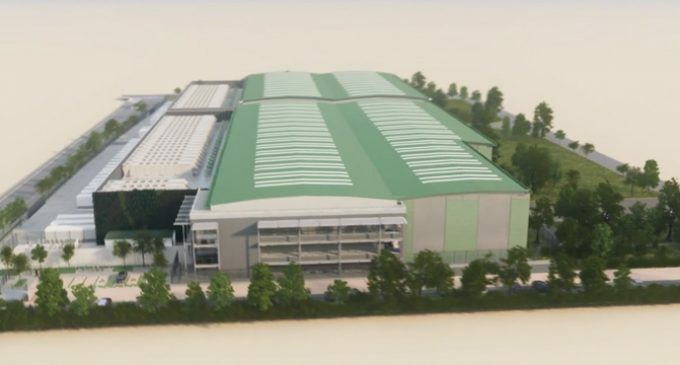 LONDON – VIRTUS Data Centres (VIRTUS), the UK’s fastest growing data centre provider and where the cloud lives in London, continues its rapid expansion announcing plans for two new adjacent facilities on a single campus near Stockley Park, West London. The new site will be amongst the most advanced in the UK and create London’s largest data centre campus. Establishing this new mega campus further strengthens VIRTUS’ position as the largest hybrid colocation provider in the London metro area. As well as being one of London’s leading colocation providers, VIRTUS is part of the ST Telemedia Global Data Centres (STT GDC) group, a carrier-neutral and advanced data centre platform with over 50 data centres in India, China, Singapore and the UK. VIRTUS’ sites serve as a business hub for hundreds of organisations across financial services, the public sector, life sciences, education as well as cloud and IT services industries. It gives access to over 20 public cloud platforms via the majority of global and regional telecommunications providers. Just as VIRTUS is the key cloud hub in London, STT GDC’s facilities are where the cloud lives in other major developed and developing economic areas.